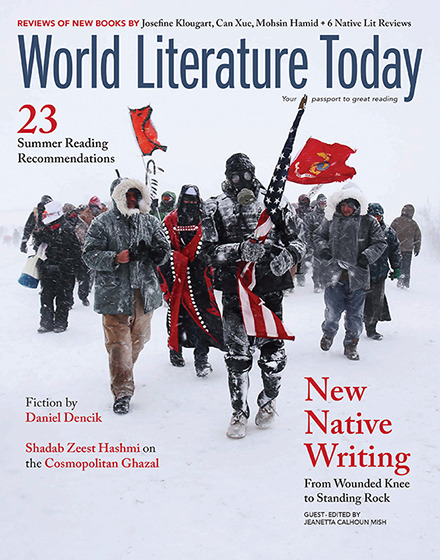 With a wealth of fiction, nonfiction, and verse stacking up in his office, Book Review Editor Rob Vollmar has narrowed his reading ambitions for the summer down to these three worthy titles. 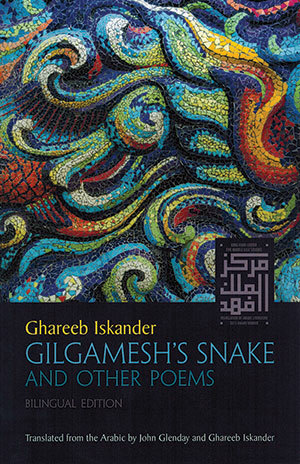 The 2015 winner of the King Fahd Center for Middle East Studies Translation of Arabic Literature Award, Gilgamesh’s Snake is a haunting meditation on the Epic of Gilgamesh and how its themes of upheaval and a search for meaning continue to resonate some four thousand years later. 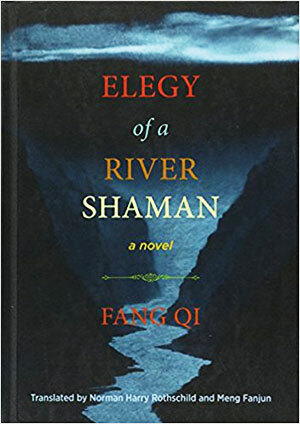 Combining folklore, history, and fiction into one potent bundle in this ambitious novel, Fang Qi traces the slow transformation of a people tied to the Yangzi River that has sustained them for generations. Harry Rothschild and Meng Fanjun have done English-language readers curious about the deep culture of China an enormous service with their work in translating this challenging but essential novel. Prochnik finds the perfect intersection of history and innovation in the life of Gershom Scholem, the man responsible for the revival of Kabbalah as a living mystical tradition in the twentieth century. 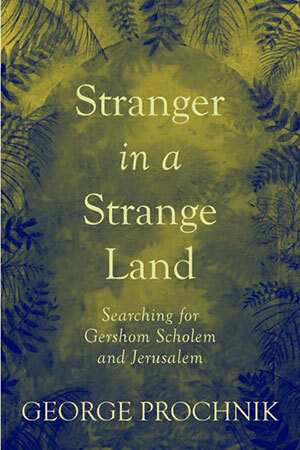 Scholem’s journey begins in pre–World War II Germany, passes through the turbulent birth of the state of Israel, and extends into the present, now thirty years after his death, as Kabbalah continues to assert its influence on popular culture and beyond.